Information about our current event can be found on this page. 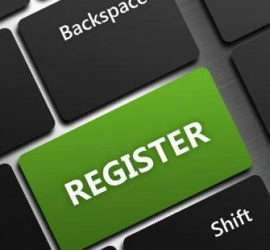 Needing clarification on the registration process? Check out this page for a "how to" guide! Have a question? 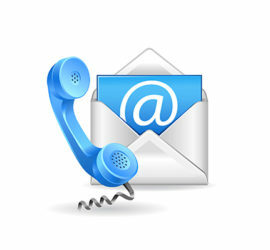 Check out our FAQ page, and if you can't find the answer, contact us here. Weekend Wide Game South 2018 has unfortunately been required to relocate to BANGALEE SCOUT CAMP after last minute change to permissions. We apologise for any inconvenience this has caused. Please contact us should you have any questions about this change and we’ll be happy to provide more information. Forms and Information packs for WWG South 2018 have been update with the change of venue. Please ensure to download the latest copy from the event’s Forms and Information page. Weekend Wide Game South 2018 will be held at Cullendulla Scout Camp, just north of Bateman’s Bay due to several reasons including change of policy and safety at Potato Point. Documentation will be updated in the coming days, and we wish to extend a thank you to Eurobodalla National Park Management and especially Potato Point RFS for the last 9 years of use.